Pasadena, California. 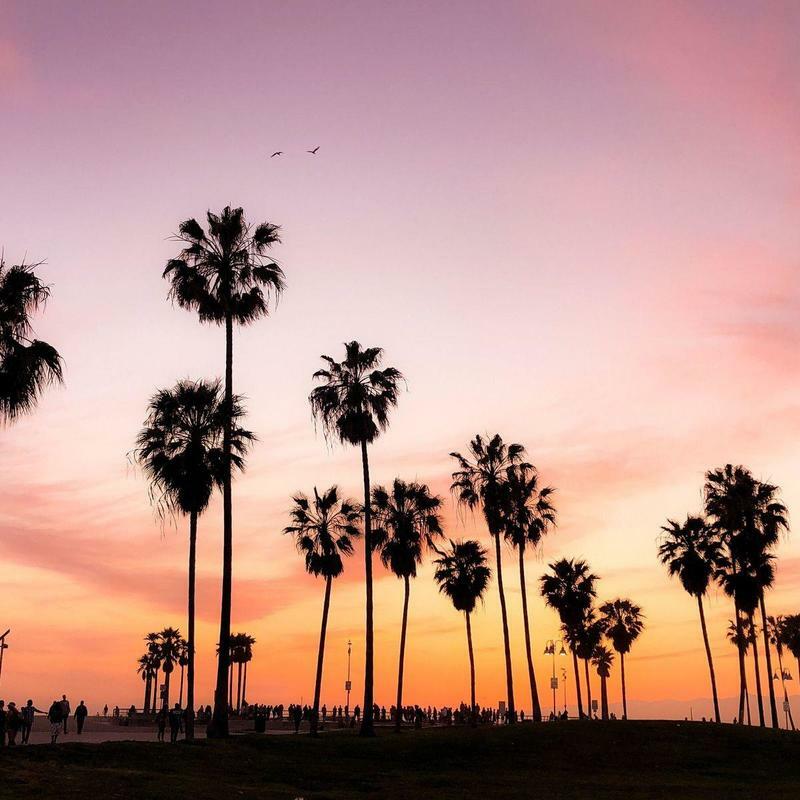 Only a thirty minute drive from downtown LA, but worlds apart, with Victorian and Art Deco buildings that transport Californians to a different time. Whether you’re planning a simple day trip to Echo Mountain or taking a longer journey to the Bay Area, use Bus.com to charter a bus. Pasadena bus rentals are cost-effective, comfortable, and easy to book. 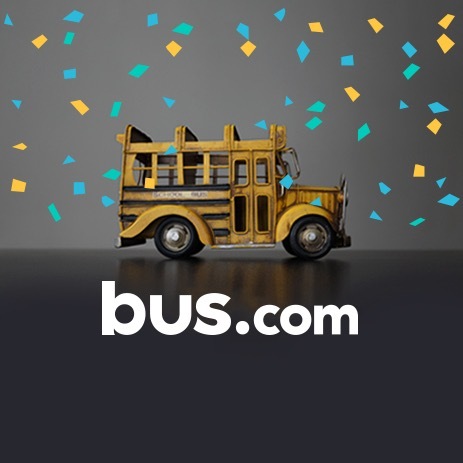 Use our online quote generator to price a school bus, minibus, or mini coach bus. We can even hook you up with a coach bus equipped with wifi, audio-visual equipment, leather seats, and oh-so-essential air-conditioning. What determines the price of a Pasadena charter bus rental? When we calculate the price of your Pasadena charter bus rental, we consider the driver's on-duty time, the availability of buses in your region, the total mileage, the time of year, and your trip's date. To make sure we provide competitive rates, we've built strong bonds with our bus rental partners to get preferred pricing. Where do you get your Pasadena buses from? All the bus rentals companies we work with have been vetted to ensure you get a smooth ride. Our network of trusted bus operators is spread out across North America, so we can match you with the company closest to you that fulfills your trip's needs. How do I rent a bus in Pasadena with a driver? Charter bus rentals automatically come with a driver. To make sure our quotes cover every forseeable cost, we include the driver's time, industry-standard gratuity, and any necessary hotel accommodations. What kind of bus rentals can I book in Pasadena? 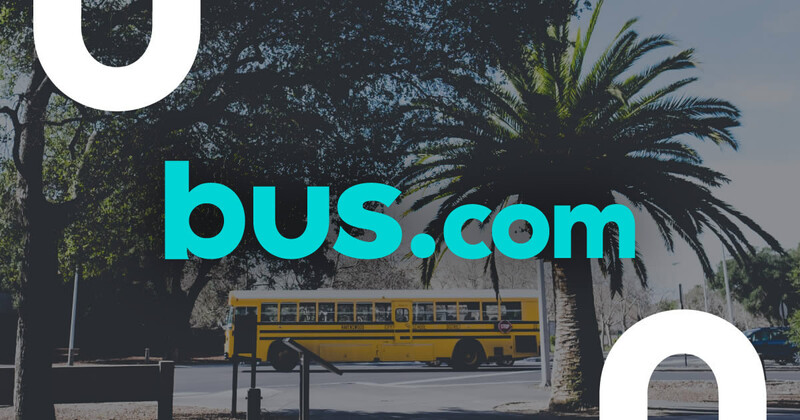 In Pasadena, you can rent a school bus, coach bus, minibus, or mini coach bus. Consider the comforts you expect in a bus, the size of your group, and the length of your trip, then select the bus that fulfills your needs. If you need any advice, our booking specialists can help. How soon do I have to book my charter bus rental in Pasadena? Take advantage of our Book Now, Pay Later option, and reserve ASAP. You can wait to pay until 21 days before departure, so you have time to adjust your itinerary. We recommend booking early, because as the date of your trip approaches, bus availability tends to diminish. Getting to Pasadena from nearby cities. We run many bus trips to Pasadena from cities near and far! Here are some starting hourly rates for coach bus rentals and school bus rentals for each trip. For a more accurate pricing for your bus rental in Pasadena, you can charter a bus through our instant quoting tool.